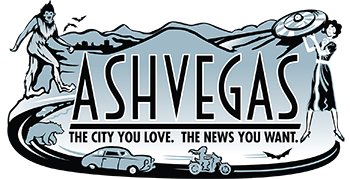 Ashvegas - The city you love. The news you want. 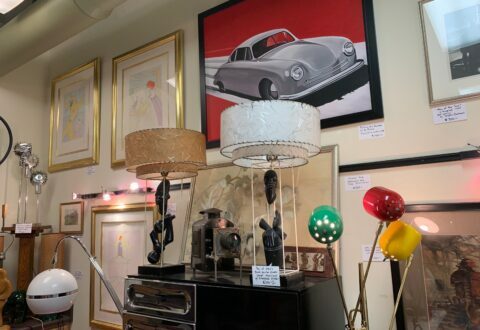 Joe W. Kimmel is selling off an array of fine art and home furnishings in the Mid-Century Modern, Art Deco, Mission and other styles. 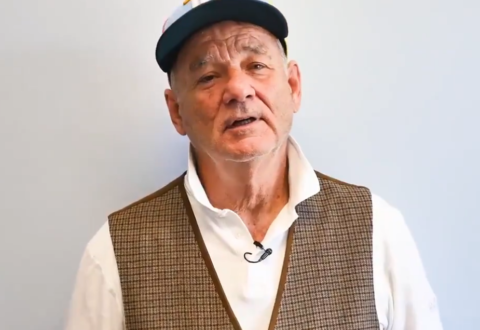 Bill Murray, co-owner of the Charleston RiverDogs, may have been in town to watch his team play the Asheville Tourists earlier this week. 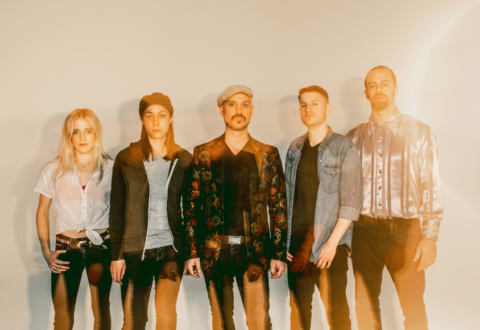 In Plain Sight and BomBassic headline the musical offerings, while special beer offerings will be available from Burial Beer, Fonta Flora, Zillicoah and much more. The bride-to-be is working with Asheville wedding planner Shay Brown on her upcoming nuptials. City officials said Tuesday that the issue of discolored water in its system should be resolved by Friday. 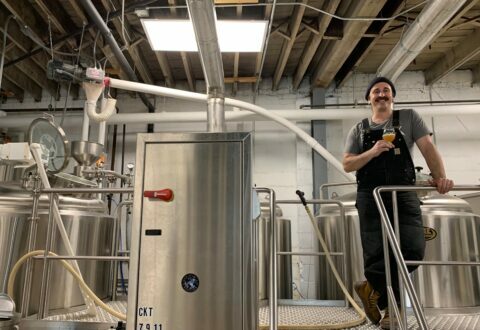 Also, the White Labs Fermentation Festival is set for May 26 at its Charlotte Street location, and more. Here's a hint: women who work in the service industry work for tips, so being friendly is part of their job.